This week we will be running down our Top 20 albums of 2014, four albums a day. 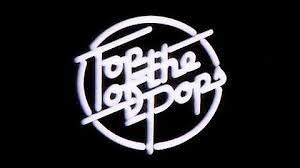 On Day 4 we reveal the albums in 8th to 5th position. At number two in Dave's chart of the year and unplaced in Stuart's, Nicole Atkins' third album was released in February. We said - "It's expansive, widescreen in parts, brimming with unspoken sexual tension and adventurously taking her out on to the dance floor in parts. It's exploring new sonic territory for her throughout, both in the music, but also in the way she stretches her voice, using it as a fifth instrument to dictate the pace of the song and to provide a dramatic intervention to change the whole mood of the record. Key tracks - Girl You Look Amazing, Red Ropes, Who Stole The Moonlight? 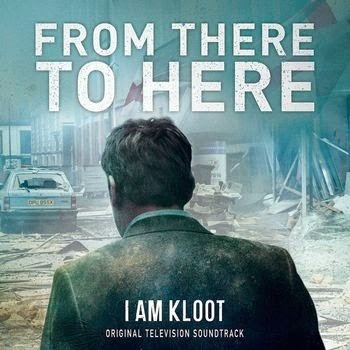 At number fourteen in Dave's chart of the year and six in Stuart's, I Am Kloot's soundtrack to the TV series of the same name was released in November. We said - "Whilst not a record for those that loved Sky At Night and Let It All In, it’s a fascinating insight into the creative minds inside I Am Kloot and potentially a pointer for a future away from the string-laden commercially-atuned glories of those albums." 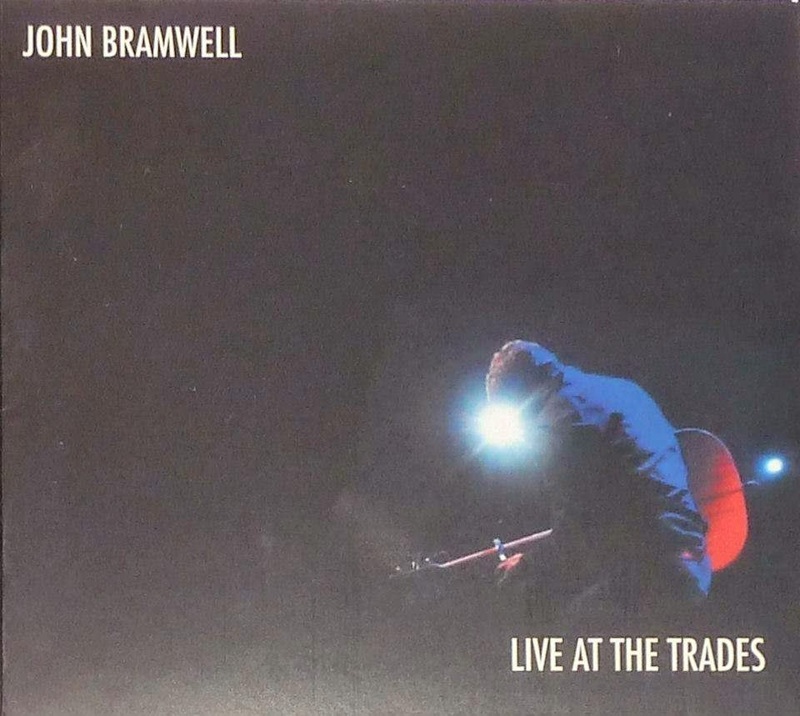 At number eight in Dave's chart of the year and twelve in Stuart's, John Bramwell from I Am Kloot's solo live acoustic album recorded at Hebden Bridge Trades Club in June 2013 was released in January. John Bramwell's website can be found here. He is also on Twitter and Facebook. Unofficial updates are also available at @iamklootclub on Twitter. 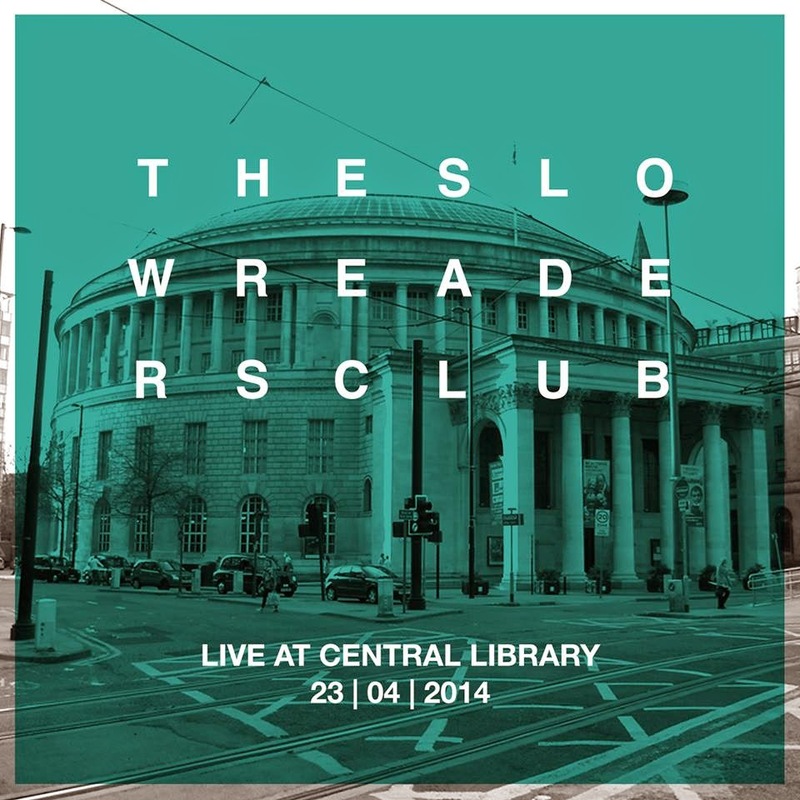 At number eleven in Dave's chart of the year and five in Stuart's, The Slow Readers Club's performance on International Book Day to celebrate the reopening of Manchester's iconic Central Library was released in December.